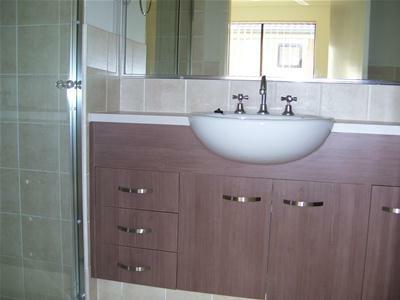 Three (3) Bedroom townhouse all with their very own ensuites. 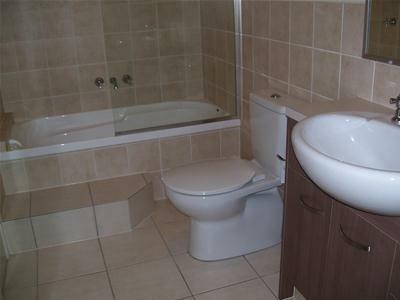 Perfect for a family. 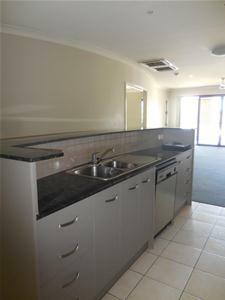 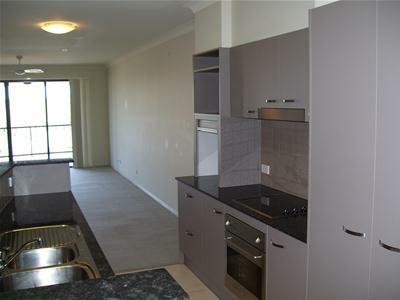 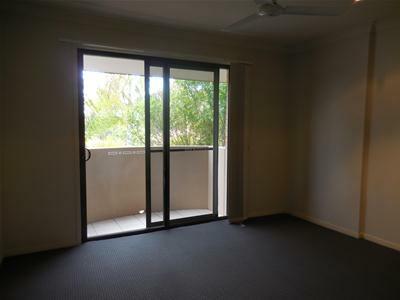 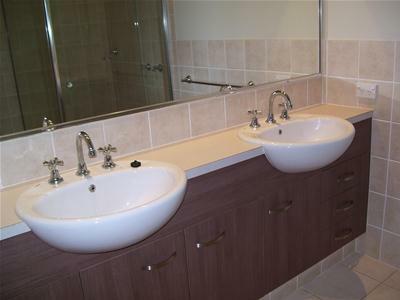 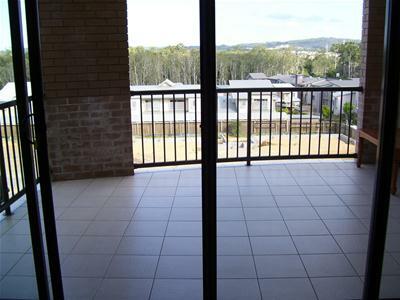 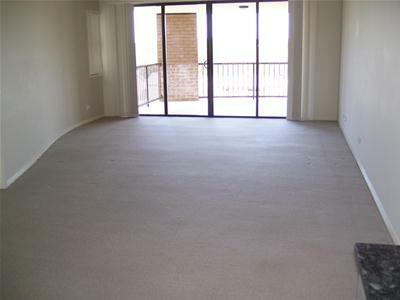 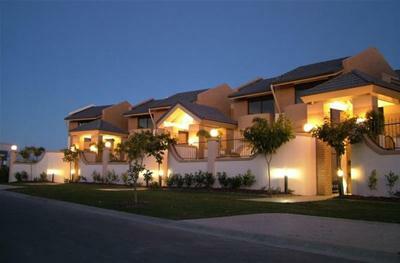 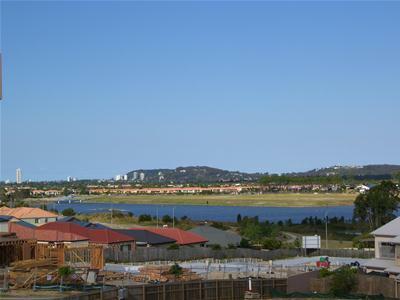 Located in Varsity lakes, Bond University, local parks and Varsity CBD. 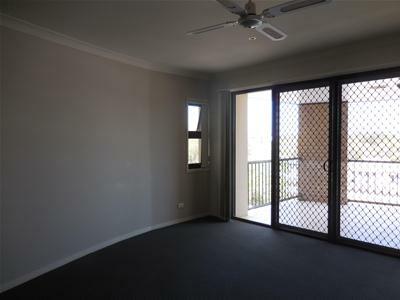 Hurry this property wont last long!